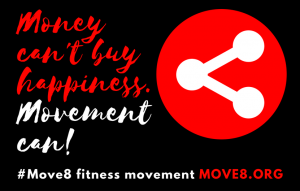 Group fitness program in 100 days! Get your team mates engaged and inspired to get fit and healthy in just 100 days (12-weeks)! When you have management, employees and clients working closely together but they’re not aligned, it’s hard to be ONE TEAM. COFIT100 gets everyone on the same page, transforms lives and gets results! 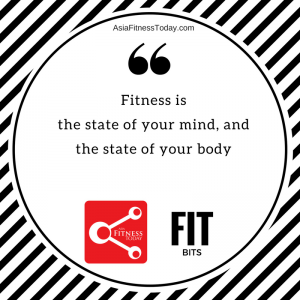 COFIT100 is a group fitness training program designed by AsiaFitnessToday.com to motivate and move individuals to feel fitter and become better versions of themselves. It’s always a good time to inspire change starting from within the company itself. So it’s a good time today to consider speaking to our event planners about what you need to enhance team bonding, motivation and leadership. We work closely with local and international program partners, so that we can identify solutions that work best for each unique organisation. At the end of the activity, or series of activities, you will be able to assess each individual staff, the departments and what motivates them. AFT 3-Days/2-Nights Outdoor Team Building inclusive accommodation, coach transfers and meals. Packages vary. AFT Custom Programs: F2F training, boot camp, weight loss competitions, cigarette cessation or just purely improving internal communication and team bonding.